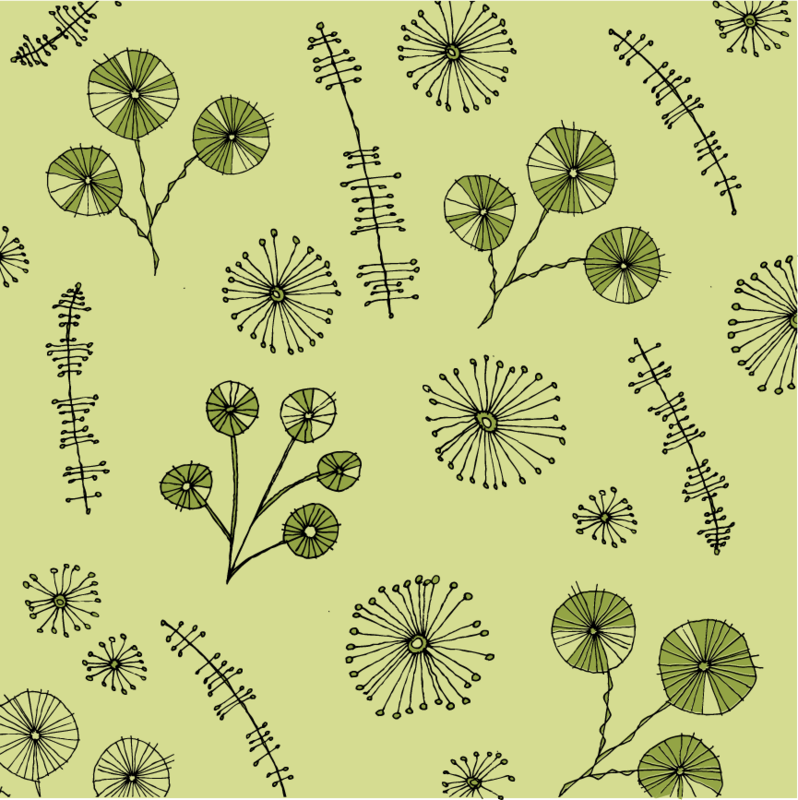 Here are a few versions of weeds & seeds, inspired by Lucienne Day. She’s a British pattern designer who created patterns in the ’50s that were completely original and unlike anything else being done at the time. 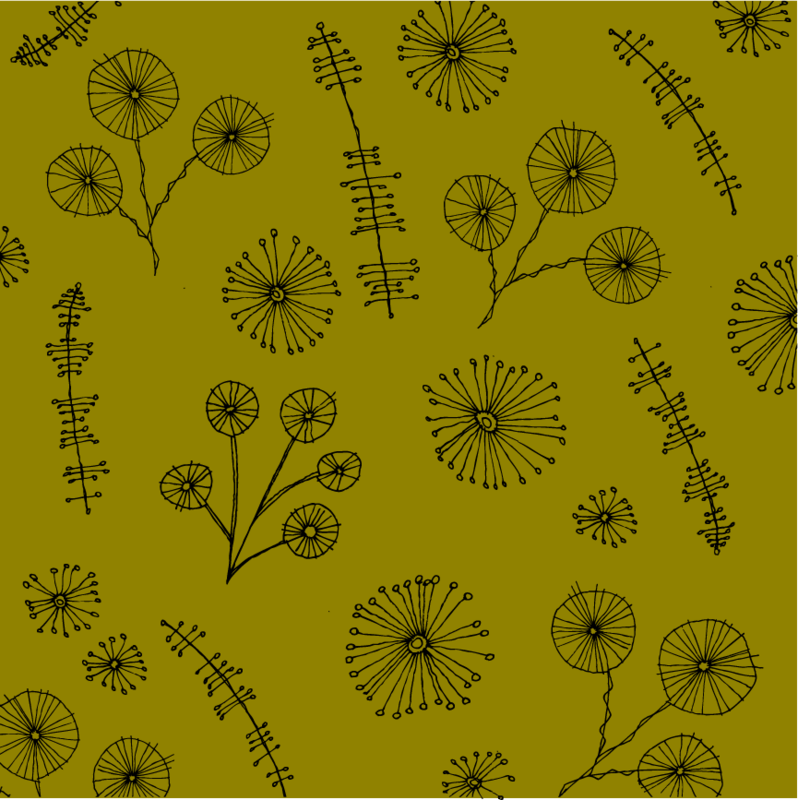 I’m especially drawn to Lucienne’s nature-inspired designs and her colors. I love her playfulness and whimsy, plus she’s very articulate about her work and was an early champion of giving designers credit for their work. 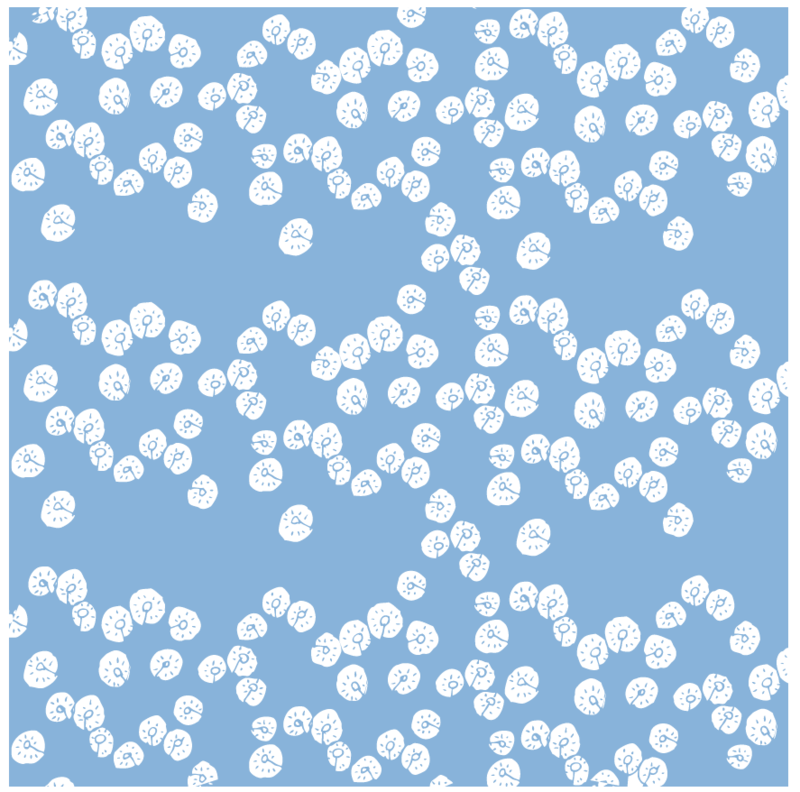 Several of her patterns have been reissued recently on tea towels, cushions and sneakers, among other things. 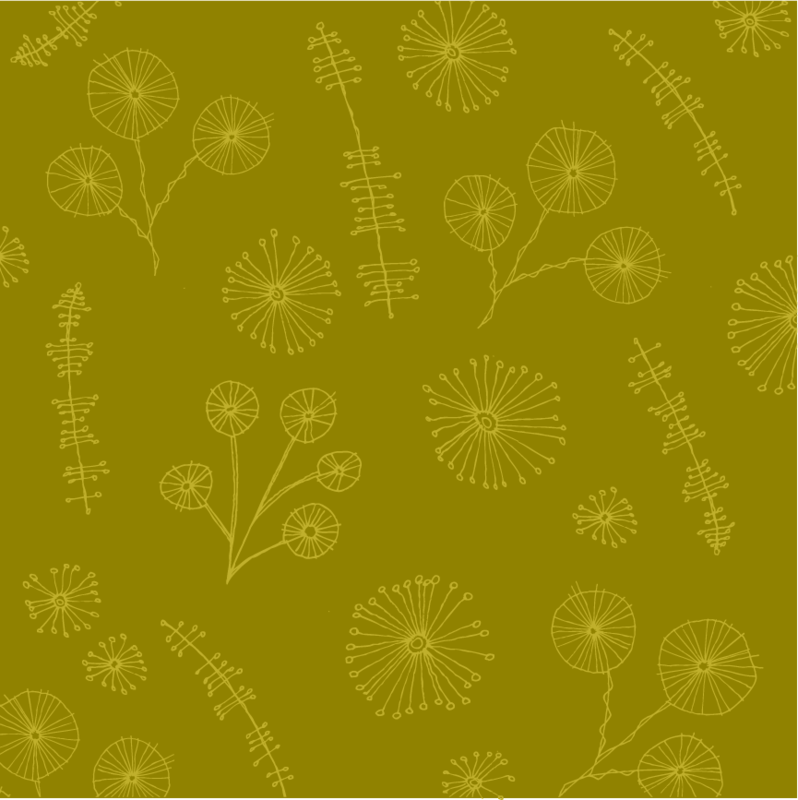 The header of this blog, plus the name, are a tip of the hat to Lucienne Day.